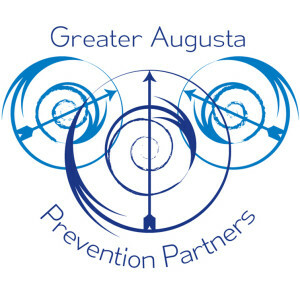 The Office on Youth works with Greater Augusta Prevention Partners (GAPP) to coordinate community-wide substance abuse prevention efforts throughout our community. GAPP works to support community efforts to provide youth with resources to help them make positive decisions for their lives. Interested citizens from Staunton, Waynesboro, or Augusta County, parents, business owners, newspaper and television reporters, school personnel, SADD club sponsors, prom and homecoming chairpersons, guidance counselors, law enforcement and probation officers, clergy members, mental health professionals, and representatives from other youth-serving organizations. To attend a meeting or learn more about the GAPP Coalition call Keri Jones, Coalition Coordinator at 540-332-3806 or email Keri. Click for more information on GAPP.